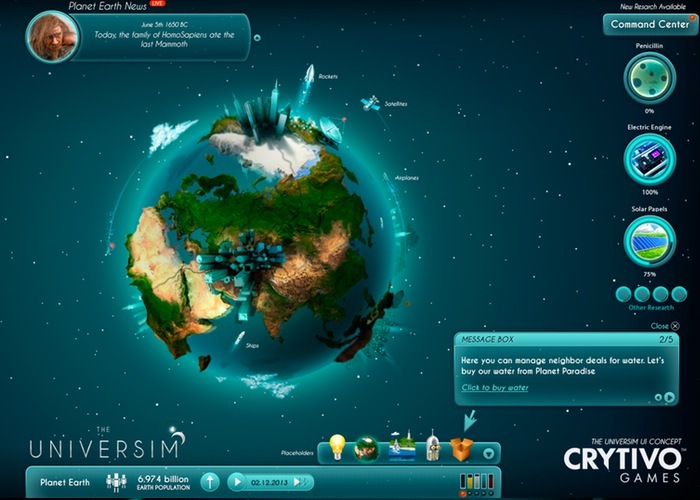 Universim the very unique and original game being developed by Crytivo Games, that is currently over on the Kickstarter crowd funding website looking to raise enough pledges to make the jump from concept into production. 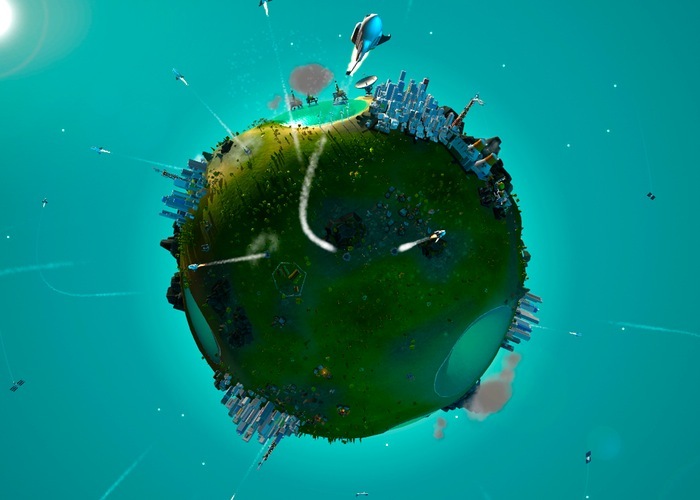 Universim now has only four days remaining and is edging ever closer to its $320,000 goal, thanks to over 9000 backers who have already pledged to help make the Universim game a reality. To learn more about Universim watch the promo video after the jump. “The team’s deepest desire and ultimate inspiration is to create a game that we, and the community, want to play. We want to create a game that is just as unique as it is entertaining; something that will always keep you coming back for more. The Universim aims to unleash you upon the universe with the powers of a god to begin forging your galactic empire in the stars. The ability to play as a god gives you unparalleled power, but unlike other god-games, you cannot interact directly with your population in the game. However, you can influence their decisions and change the way in which your civilization evolves. So if you think Universim is something you would enjoy playing, jump over to the Kickstarter website now to make a pledge and help Universim game become a reality.